Jocelyn Savage insists she is “in a happy place” but refused to confirm where she is living or if she’s free to leave. 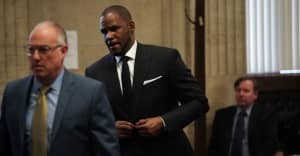 On Monday BuzzFeed News published a disturbing report in which two sets of parents alleged that R. Kelly was keeping their daughters against their will in what they called a "cult." 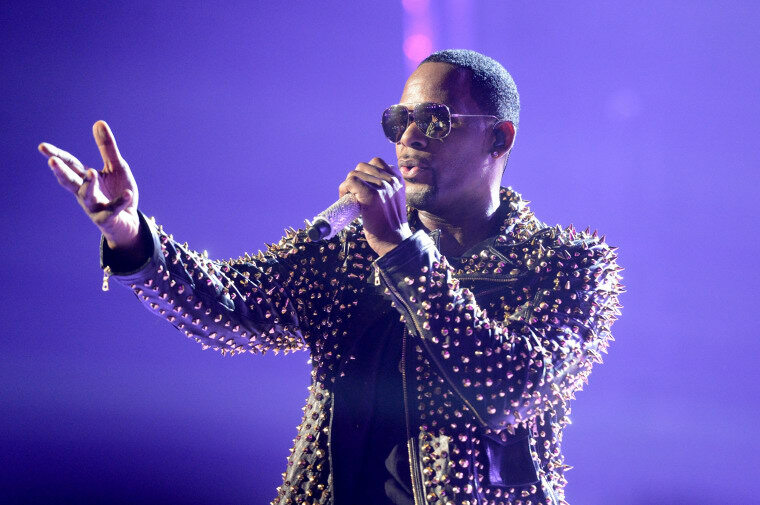 Kelly subsequently denied the allegations, which were verified by three former employees of the R&B singer. Now, Jocelyn Savage, one of the six women Kelly is accused of keeping in two properties in Atlanta and Chicago, has issued a statement. She too denies anything untoward is happening and explained to TMZ that she voluntarily cut off communication with her parents after a row over her relationship with Kelly. Although she insisted she was "fine", she refused to verify where she is living and whether or not she free to come and go from the house. Watch her speak below. Savage's father, mother and sister held a news conference Monday in which they repeated the allegations and urged Kelly to "release" the girls.